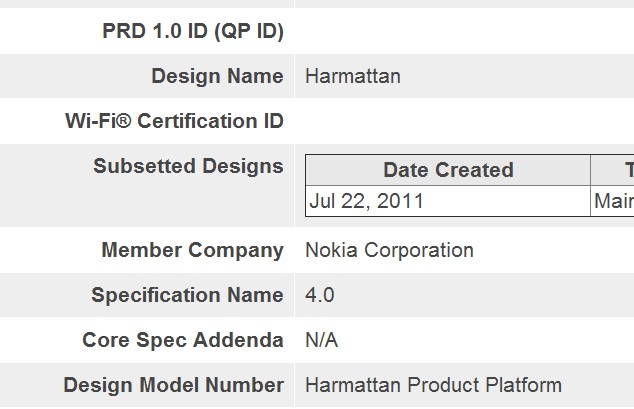 Confirmed: Nokia N9 with BT4.0 and FM Radio and Transmitter. GSM Arena posted an article recently to confirm not only BT4.0 but also an FM radio and transmitter (picking up FM stations and allowing it to broadcast sound over FM). The FM radio I think was also confirmed by devs, but they mentioned this was not enabled via software (it’s not uncommon for Nokia to put hardware that’s not enabled. e.g. FM Radio, NFC ). GSM Arena states that there is actually no antenna there anyway for the FM transmitter to work. But the FM radio capability is still possible (via wired headset as antenna). Cheers Mac for the tip!